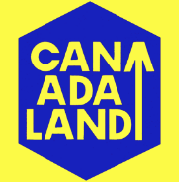 Subscribe to Canadaland shows via iTunes or use the RSS feeds below with your podcatcher. You can also subscribe to our latest news via RSS. Media criticism. Self-abuse. If someone else were doing this, I wouldn't have to. New CANADALAND episode every Monday. 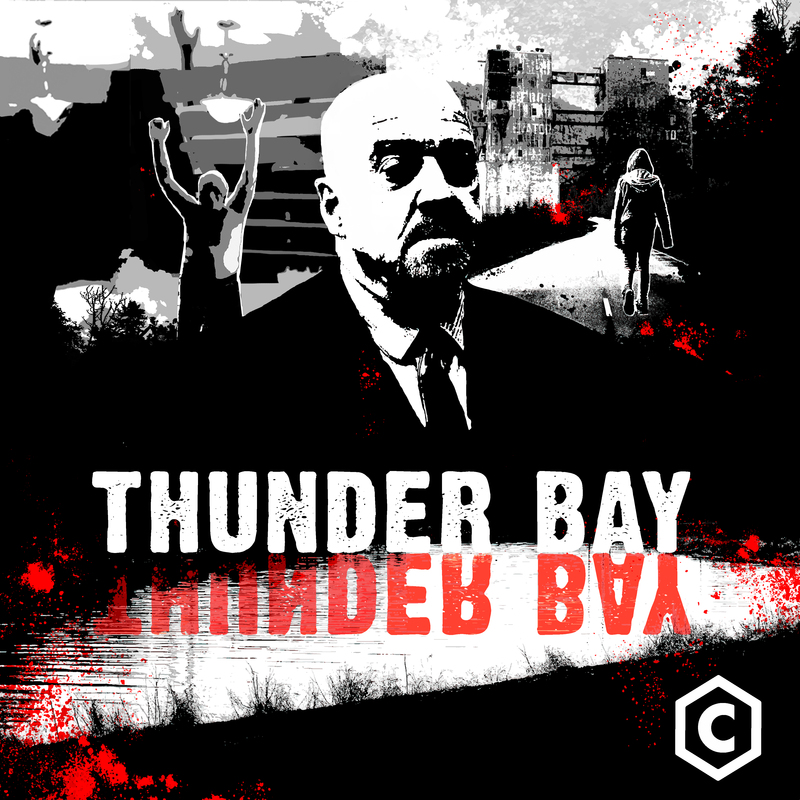 Canada's most popular politics podcast, the only politics show in the country for people who hate politics. 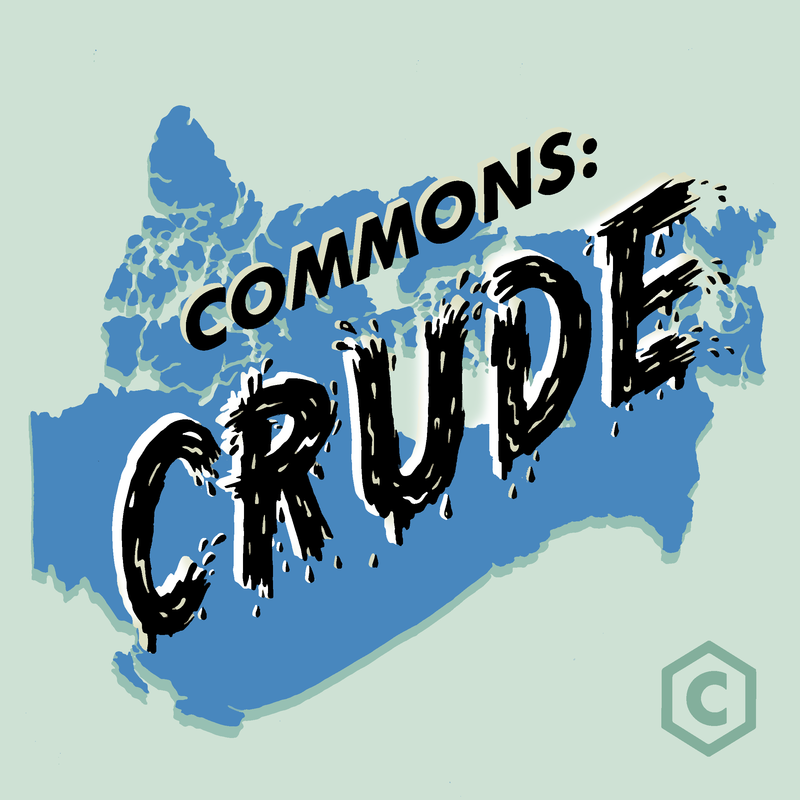 This season, COMMONS is focusing on Canada's relationship with the oil industry. Hosted by Arshy Mann. Tune in every second Tuesday. Politics in Canada right now with journalists Jen Gerson and Justin Ling. Media criticism. Self-abuse. If someone else were doing this, I wouldn't have to. New Short Cuts every Thursday. The highest homicide and hate crime rates in the country. A mayor charged with extortion. A police chief who faced trial for obstruction of justice. Nine tragic deaths of Indigenous high schoolers. 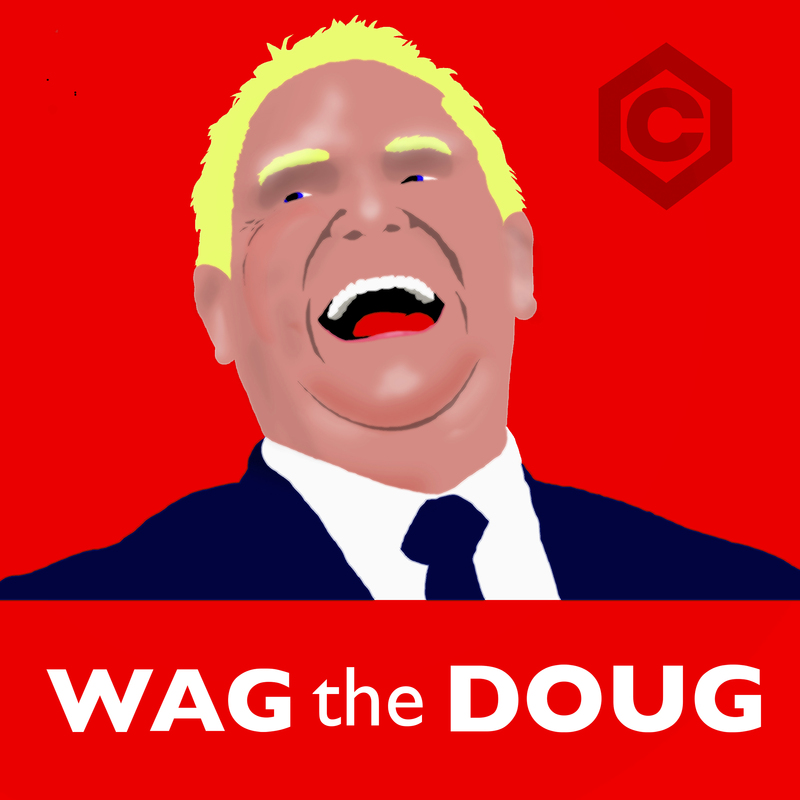 A pop-up podcast about Doug Ford.